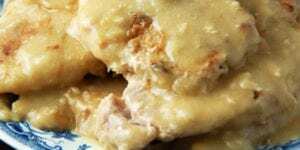 Slow Cooker Sausage Gravy - Recipes That Crock! 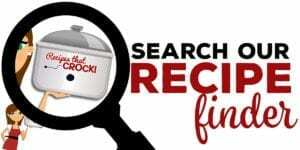 Are you looking for a delicious way to serve up biscuits and gravy during a family gathering, work potluck or pitch-in? 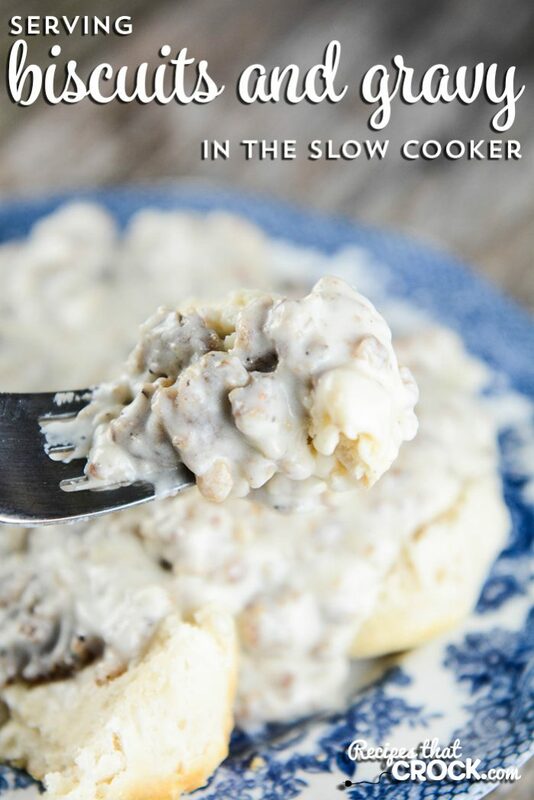 This Slow Cooker Sausage Gravy is easy to make in a browning slow cooker or in a skillet and then transfer to a traditional crock pot to keep warm for up to 4 hours. As you’ll see in the video, we are all a little different in how we enjoy our biscuits & gravy. Some folks like to top theirs with an egg or maybe even grated cheese. I have a bit of a sweet tooth, so I like to drizzle a little raspberry jelly over the top of mine. Ya might give it a try! Growin’ up, my momma always made the BEST breakfasts! She was master when it came to frying eggs, bacon, pancakes…and she knew how to make sausage gravy like no other mother. As an adult who likes to cook, I always try to do as Momma Goode does in the kitchen. Now that I’m married to a GOODe lookin’ woman who can CROCK it in the kitchen, I’m trying to merge the two styles of cookin’ together by fixin’ up some sausage gravy in our Ninja Slow Cooker. Transport. 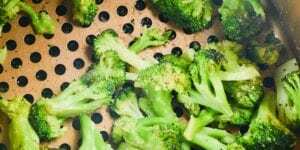 It’s already prepared in the same dish you cooked it in, so you don’t have to transfer from a skillet to a bowl or slow cooker, then eventually to the plate. But regardless, any kind of slow cooker is perfect if you’re taking your gravy to a pitch-in (what Hoosier’s call potlucks 😉 ) breakfast. Keepin’ it warm. After your gravy is done, you can turn your Ninja slow cooker (or a traditional slow cooker you’ve put the gravy in after cooking in a skillet) down to the “warm” setting to keep it warmed up and ready for those biscuits! Now let’s say you have taken your gravy out and about to your pitch in and it has been on the “warm” setting for a while. Gravy is a liquid, and liquids tend to evaporate under heat over time. (That’s how it turned from milk to gravy, after all) If it becomes too thick for your taste, just add a bit of milk into the gravy and stir it in. I’m probably go with no more than 1/4 cup to start. 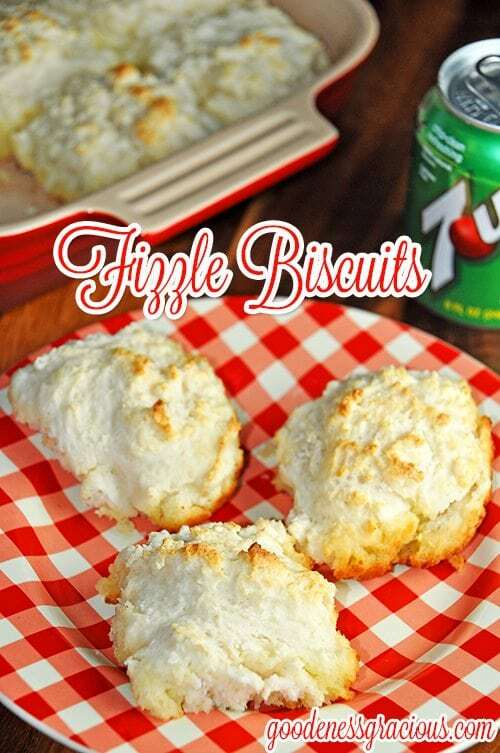 We used frozen biscuits to have an almost homemade flavor. You can use canned or even make these yummy homemade ones in no time flat! If you want to feed a crowd, feel free to double this recipe. 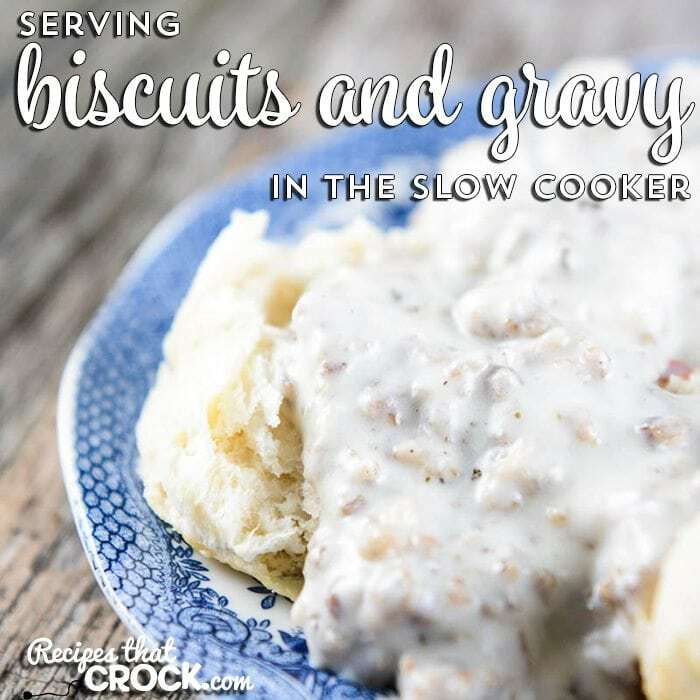 Serve up delicious biscuits and gravy from your slow cooker! 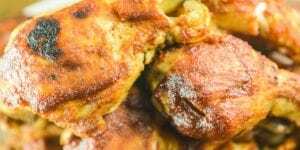 If you have a browning unit you can make it in the crock, but if not, use this yummy recipe to make in a slow cooker and then transfer to your slow cooker. Tips for keeping your gravy nice and warm and the perfect consistency. 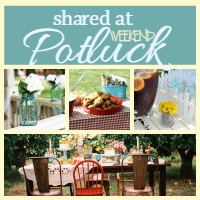 Perfect for potlucks or work breakfast parties. 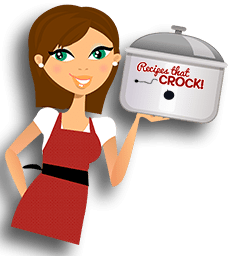 Preheat slow cooker on HIGH or FRY setting depending on browining slow cooker or skillet if you have a traditional slow cooker. 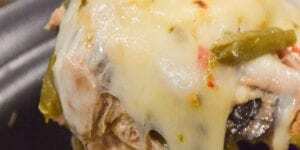 Brown sausage in browning slow cooker or skillet. Add flour and stir until sausage is coated in it. Add milk and stir until desired thickness of gravy is reached. If using skillet transfer to slow cooker. 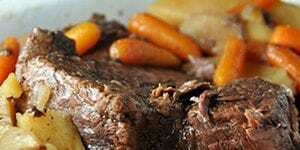 Keep gravy warm in slow cooker on WARM setting for up to 4 hours. If gravy becomes too thick over time, add a little milk. My mom always made sausage gravy which was a favorite of mine! It has been a long time since I have cooked sausage gravy, and will need to change that soon!